The coming of spring brings with it lots of rain and plenty of spiders. 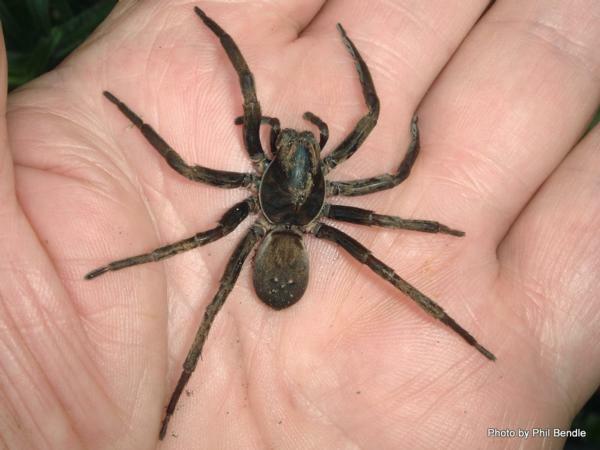 Heres what you need to know about spiders and how to get rid of them. Spiders produce an egg sac consisting of a mass of silken threads. The eggs hatch inside the sac, and the young ‘moult’ once before ballooning on the silken threads to leave the sac. They are then left to find their own food. After successive moults they reach adult stage, where the body hardens and darkens in colour. The average life cycle of most spiders is less than 12 months. An external surface treatment is applied in areas where spiders typically crawl e.g. skirting boards, window frames, and the ceiling. For web spiders it is also good if the webs can be treated directly. The treatment works on residual contact. This means the insect will absorb the product after crawling over it. The product then kills the insect by affecting the nervous system. It is important that you leave cobwebs for the technician to locate where the spiders are nesting. You should not remove the cobwebs for at least 14 days after treatment so that visiting spiders (i.e. white tails) will come in contact with the product. Webs can then be brushed away with a broom – do not wash away with water. If like many other Aucklanders you dont want to go anywhere near your new spider roommates, rather leave it us at Ajet Services, your local pest control experts for over 30 years!